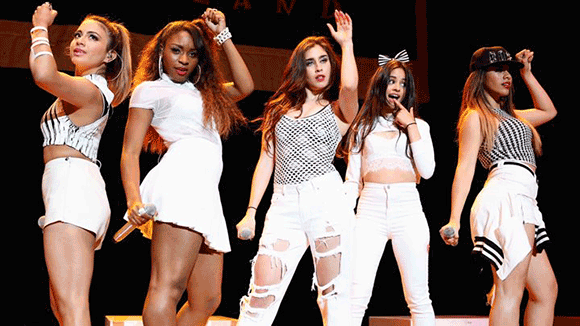 Xfactor USA's Fifth Harmony is coming to Farm Bureau Live on Thursday 18th August 2016! Pop group Fifth Harmony impressed the judges back in 2012 along with the entire crowd and viewers with their effortless yet perfect 5 part harmonies. Since then, they have taken the world by storm – releasing chart topping singles such as their debut single "Miss Movin' On" and the platinum selling "Boss", "Sledgehammer" and "Worth It" which hit triple platinum certification in the U.S. and rocketed top the top 10 in thirteen countries! Grab your chance to catch all of these catchy numbers LIVE in concert this Summer!